Being on the water is about enjoying your boat, not working on it. When this is your passion, you never compromise. 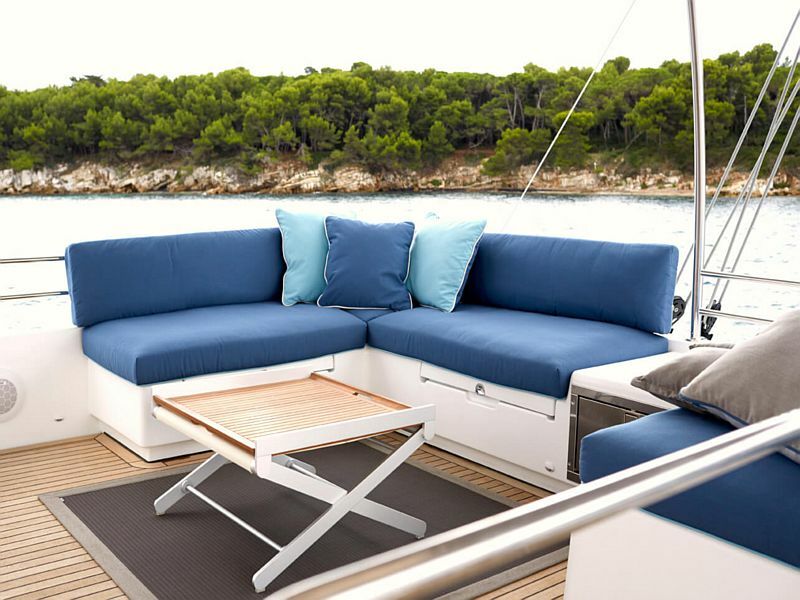 Enjoy each voyage with genuine Sunbrella® upholstery fabrics aboard. Beautiful, fade resistant, easy to clean with the same legendary durability boaters have trusted for over 50 years. From basic canvas fabrics to designer upholstery fabrics like intricate jacquards, Sunbrella has thousands of quality upholstery fabrics to choose from to create a look all your own. 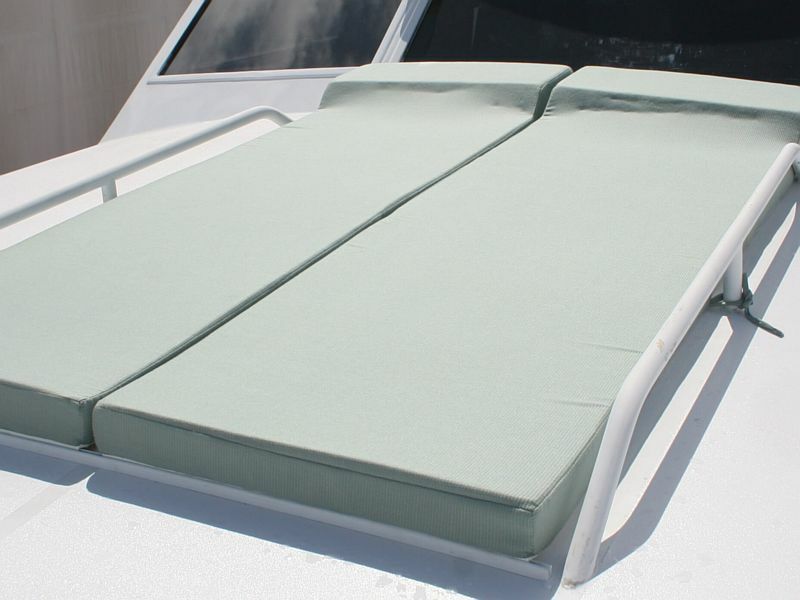 These fabrics stand up to life on the water with a luxuriously soft touch that’s fade-resistant and easy to clean even the toughest stains on the water like mold, mildew and salt residue. 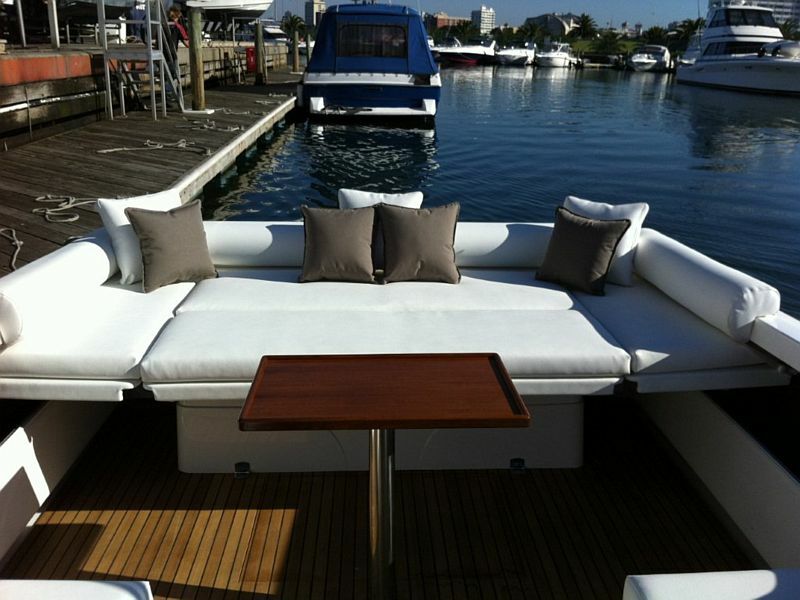 Sunbrella upholstery fabrics are ideal for many boat upholstery applications, from berth covers to decorative pillows. 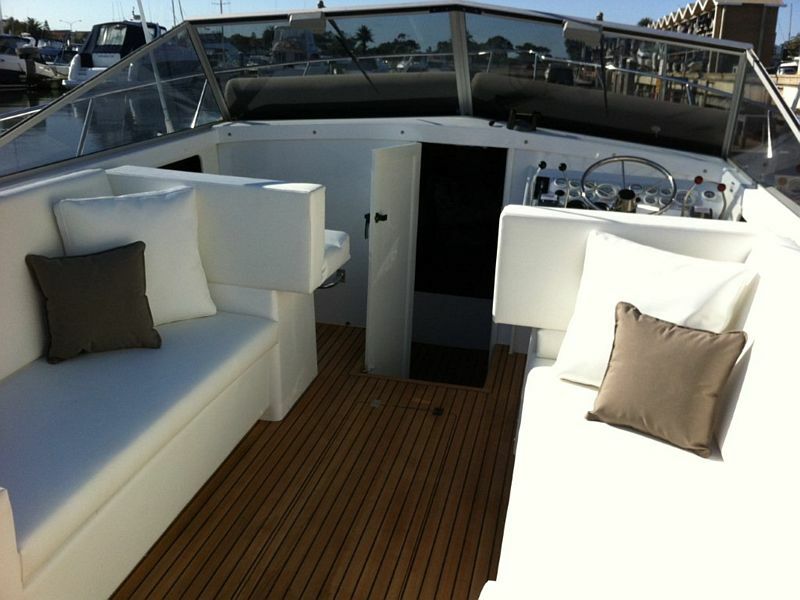 Please note that Sunbrella Outdoor Furniture Fabrics are an indent item and lead time is approximately 10 working days.